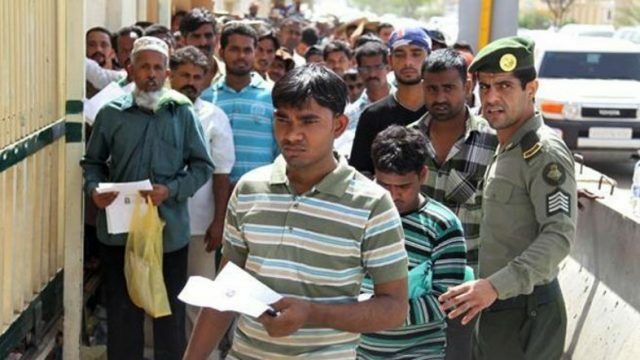 The Saudi General Directorate of Passports has announced that anyone found to be employing, transporting, or sheltering people in breach of the Kingdom’s residence, labour and border regulations could be jailed for up to six months and fined a maximum SR100,000 ($27,000). If the violator is an expatriate, they will be deported, and fines will vary accordingly, the directorate said. Individuals entering the Kingdom on a visitor pass have been urged not to stay in the country beyond their visa expiry date.